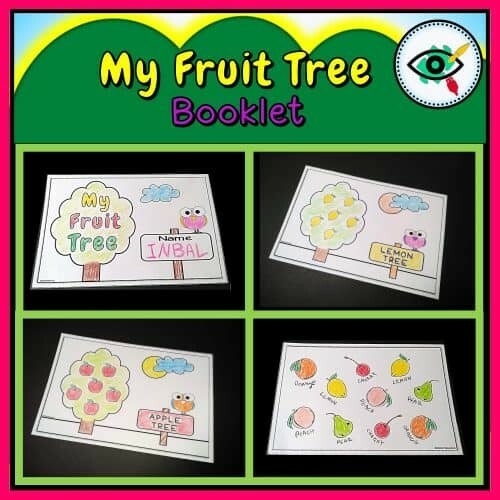 My fruit tree booklet suitable for grades 1-2. 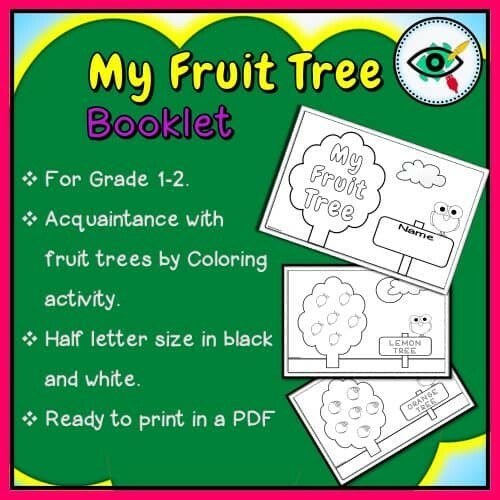 Acquaintance with fruit trees through coloring activity. 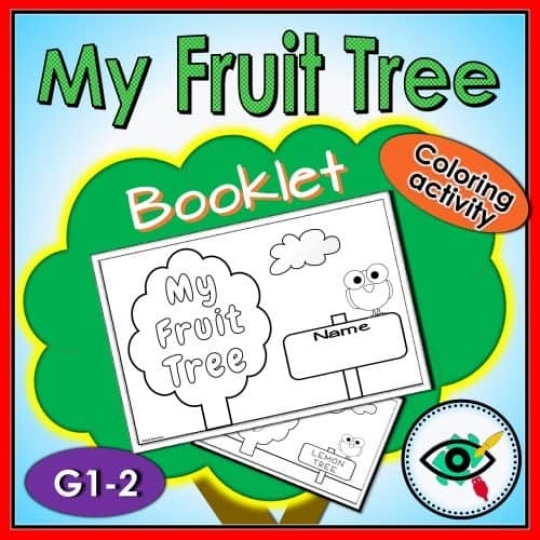 and color the sign’s title for their writing skills. 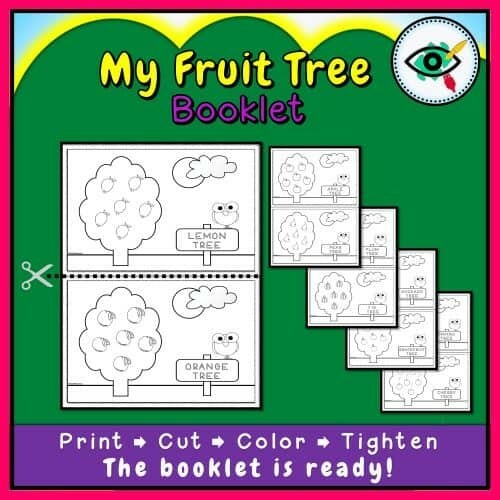 Then will make their booklet. 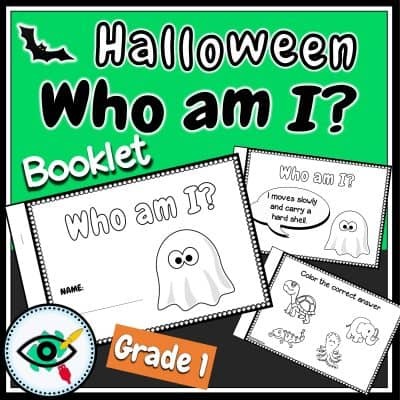 The booklet size is a half letter (140mm X 216mm) in black and white. 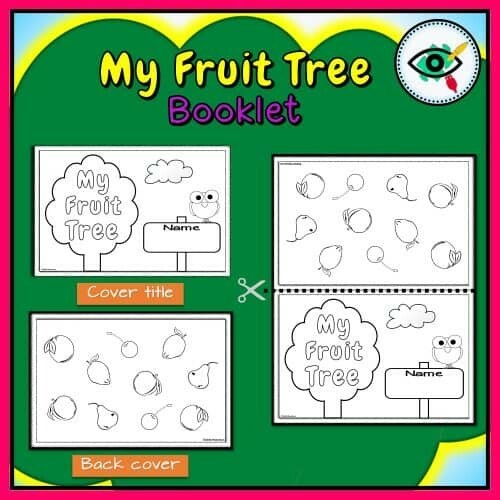 Can be used perfectly with a tree, fruit theme or unit. Can be used as wall decoration.